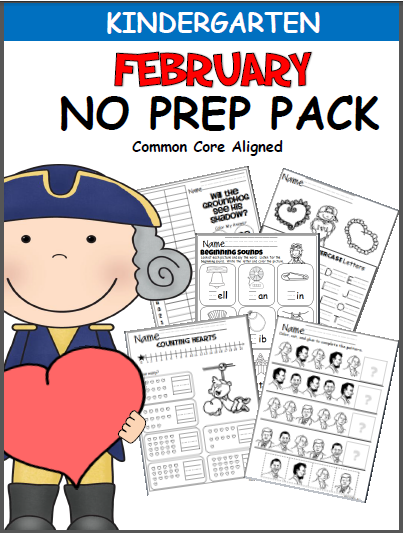 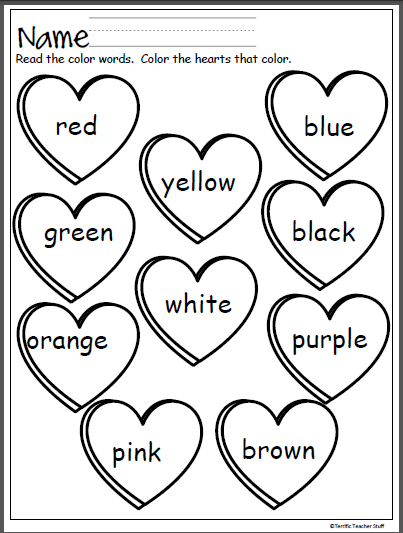 This packet contains 102 pages of February math and literacy printable pages are included in this unit. 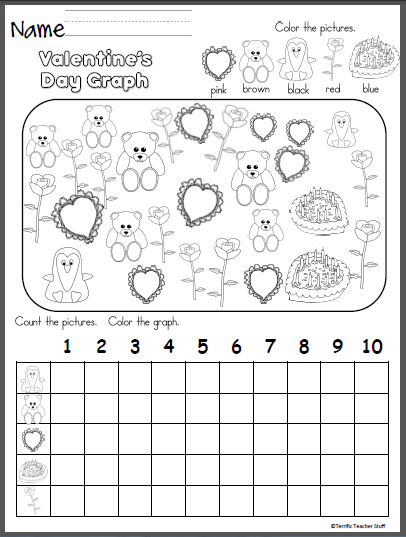 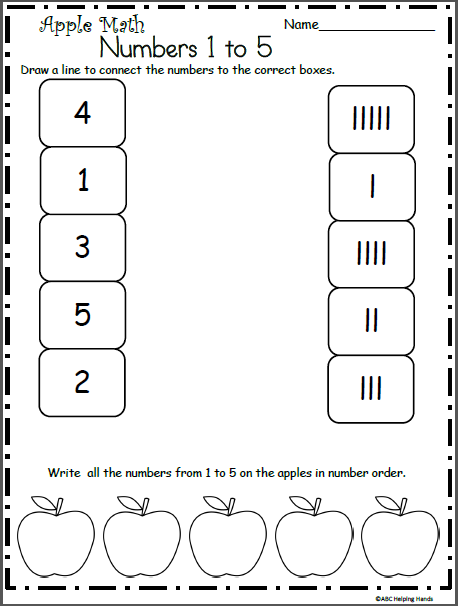 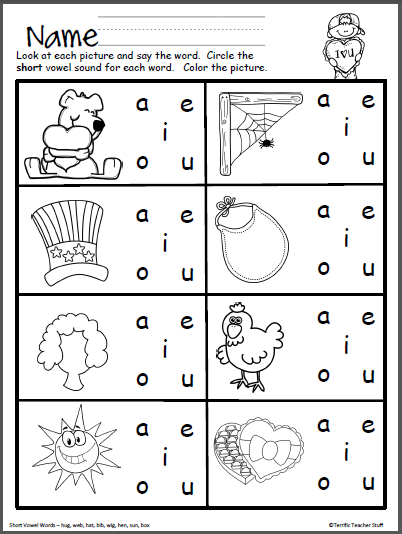 The pages can be used for homework, morning work, independent practice, or small group time. 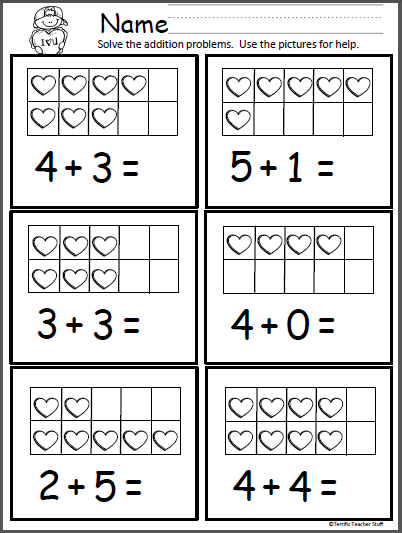 Many of the pages are correlated to the common core standards. 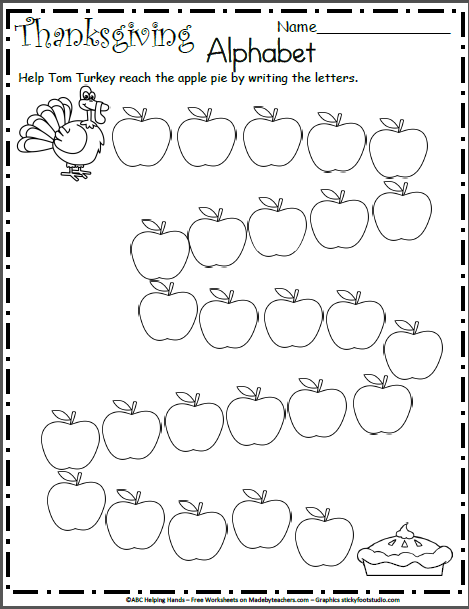 I hope you and your students enjoy these activities and find them helpful. 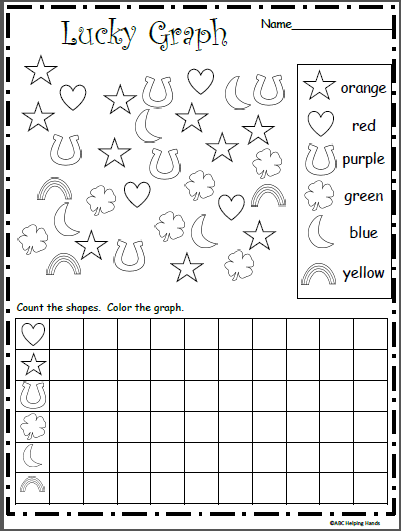 Free Lucky St. Patrick’s Day Graph Worksheet.